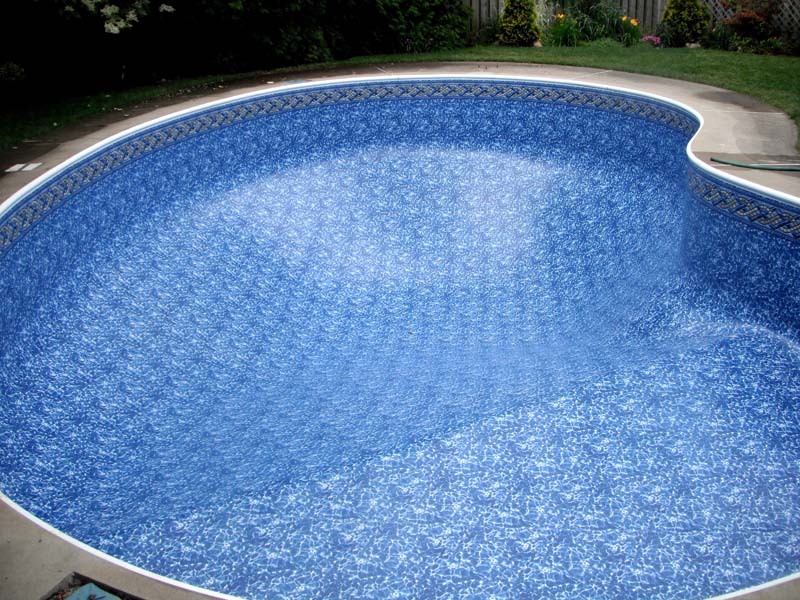 Many families choose vinyl liner pools because of the ease of maintenance, the soft feel of the surface, and the nearly limitless array of sizes and shapes. At Fronheiser Pools, we set ourselves apart from other Gunite pool builders by continuing on with our long-standing tradition of building quality swimming pools. Need ideas about pool designs, features and options? 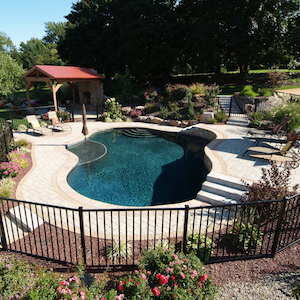 Our Gallery of Pools is ideal for finding just what you are looking for in your custom pool. Contact us to learn more. With over 50 years of pool building experience, Fronheiser Pools knows a little something about turning your run-of-the-mill outdoor space into the backyard aquascape of your dreams! Fronheiser Pools is a full service pool and spa company. 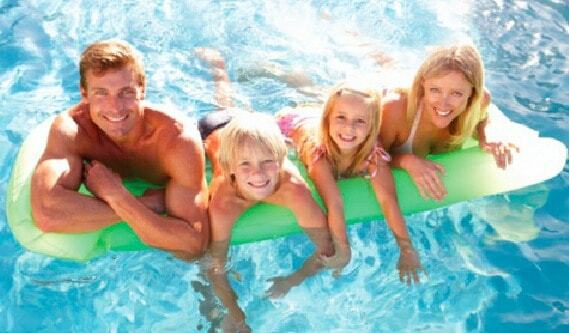 Our experts handle everything from pool design and pool building to swimming pool maintenance and repairs.